J&J said it would appeal, citing “serious procedural and evidentiary errors” in the course of the trial, saying lawyers for the woman had fundamentally failed to show it's baby powder contains asbestos. The company did not provide further details of the alleged errors during the trial. 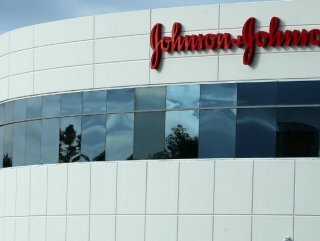 “We respect the legal process and reiterate that jury verdicts are not medical, scientific or regulatory conclusions about a product,” J&J said in a statement on Wednesday. 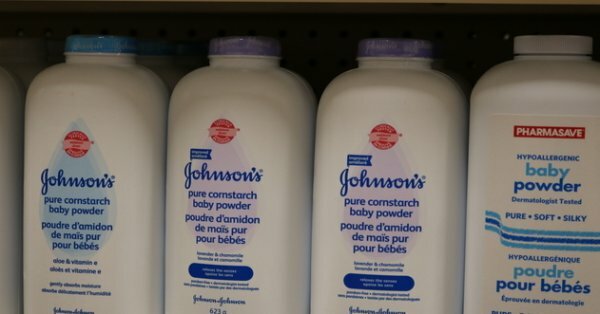 The lawsuit was brought by Terry Leavitt, who said she used Johnson’s Baby Powder and Shower to Shower - another powder containing talc sold by J&J in the past - in the 1960s and 1970s and was diagnosed with mesothelioma in 2017. It was the first of more than a dozen J&J talc cases scheduled for trial in 2019. The nine-week trial began on Jan. 7 and included testimony from nearly a dozen experts on both sides. Jurors found that J&J’s talc-based products used by Leavitt were defective and that the company had failed to warn consumers of the health risks, awarding $29.4 million in damages to Leavitt and her husband. The jury declined to award punitive damages.